Khloe Kardashian Brings Bad Luck For NBA Star Boyfriend! Khloe is so close to being a mommy! Finally, one of the last Kardashian’s to be pregnant this year is soon going to be a mommy for the first time. 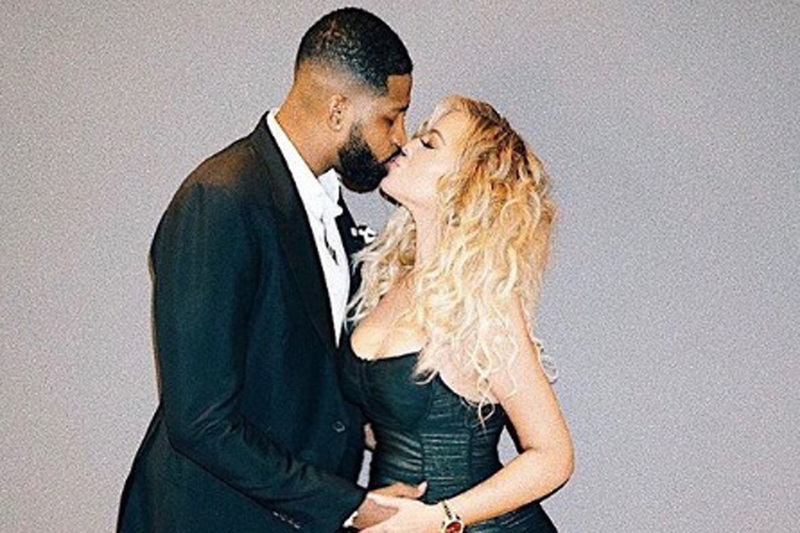 Khloe Kardashian is finally going to be a mommy for the first time unlike her boyfriend Tristan, who already has a som from his ex-Jordan. It’s a very special moment for Khloe! Khloe’s first pregnancy is very special to her, after all, she has been waiting for this moment for a long time. The 33-year-old model and celebrity Khloe Kardashian finally gets her very own baby shower on Saturday, March 10, and she was super excited about it. Khloe is really excited about her pregnancy. Tristan is also really excited about her pregnancy!